The garden has really taken off the last month and a 1/2. I harvested all of the beets that I planted and put them in the freezer. The cabbage was also harvested and frozen after parboiling it. The green beans are coming in slowly and I have been freezing them as well. We have some potatoes already and cucumbers like crazy! 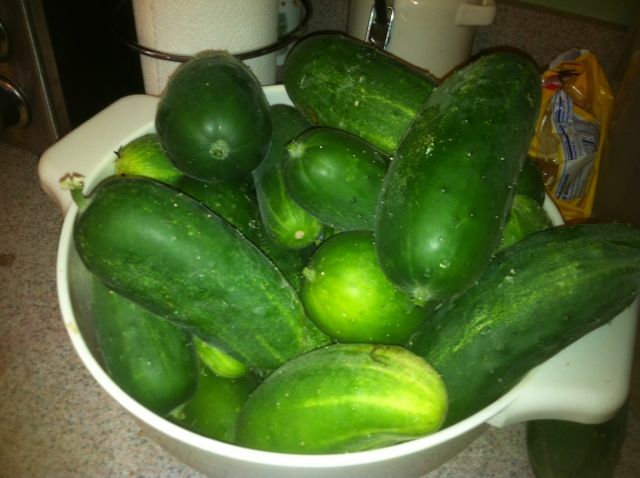 I started canning pickles this past weekend and still didn’t use up all the cucumbers I had picked on Saturday. 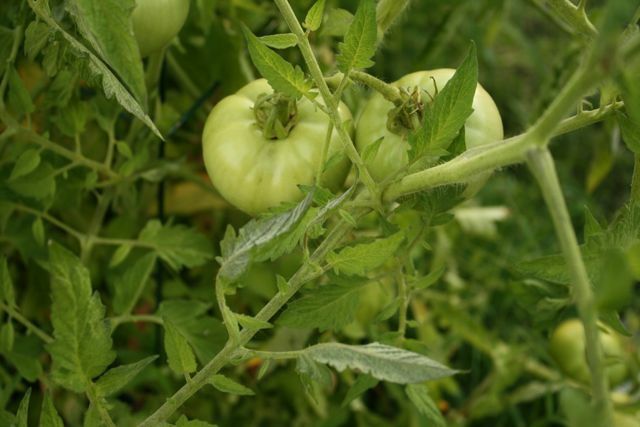 As for the tomatoes – we are still waiting on them to ripen. I have probably 40 tomatoes on the vines in various stages of growth. This includes slicing tomatoes, sauce tomatoes, and one plant of Roma tomatoes. 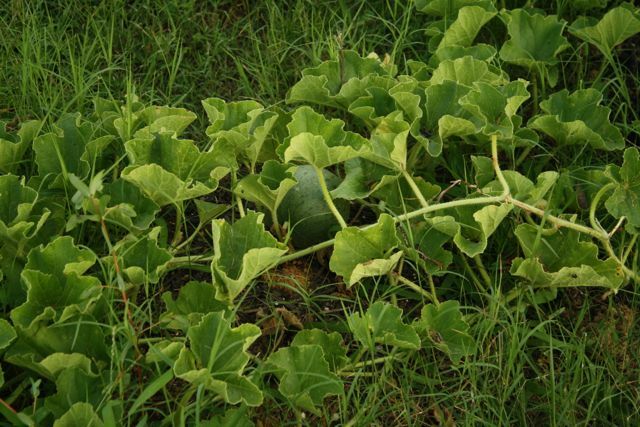 Finally, the cantaloupes are growing! We have about 10 melons on the vines at this point and we are just waiting on them to ripen in the next few weeks. It won’t be long until we begin the process of planning for fall planting. I will be putting out several rows of peas and a row of beets for fall. I will also be planting garlic bulbs this fall for early harvest next year. 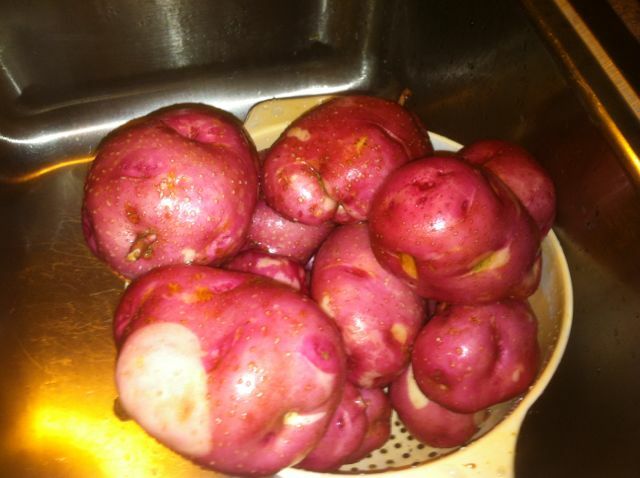 Since the bucket potatoes are almost at harvest, I may put out some additional potatoes for fall and get them in just before the first frost.